The 2016 AIA Central Pennsylvania Lecture Series will wrap up this fall with a visit from the Philadelphia firm DIGSAU. Our lecture will take place in the Allegheny Room at the Pennsylvania State Museum located in downtown Harrisburg on November 17th at 7:30 PM. DIGSAU has been the recipient of many awards including the 2015 AIA Pennsylvania Silver Medal Award for the Bigham Leatherberry Wise Place project. Partners Mark Sanderson and Jeff Goldstein will present the work of their firm. We will begin the evening at 6:00 with a CEU course offered by Modernfold of Reading, on Tubular Daylighting Systems. Happy hour and networking session will commence outside the Allegheny Room at 6:30. We would like to thank Modernfold of Reading, our happy hour sponsor, for their support of AIA Central PA. Mark and Jeff will begin at 7:30. For more information about DIGSAU, please CLICK HERE! As with our Spring Lecture, we will be offering a CEU credit to all attendees as well as a CEU course prior to the lecture. Registration for the lecture and CEU will be available soon. Check the AIA Central PA website and upcoming email notifications for more information. 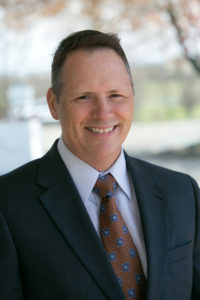 Owner and Managing Principal of TONO Architects, D. Hunter Johnson, AIA, is a finalist for “Entrepreneur of the Year” through Central Penn Business Journal and the 2016 Business of the Year Awards. TONO Architects was pleased to receive a 2016 Preservation Award through the Lancaster County Preservation Trust. 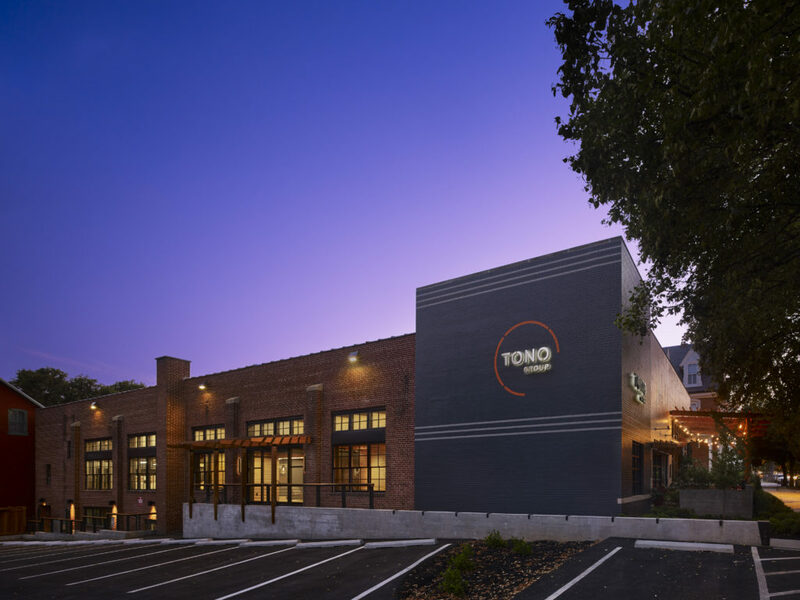 The project (TONO Group’s offices and a restaurant named LUCA) at 436 West James Street, in Lancaster, won the C. Emlen Urban Community Revitalization award and was presented with a bronze plaque for the building. The Community Revitalization award honors projects that enhance a historic area and contribute to the overall neighborhood improvement. The C. Emlen Urban Awards are given in honor of Lancaster’s pre-eminent architect—C. Emlen Urban (1863-1939). TONO Group (comprised of a family of companies: RETRO Development, TONO Architects, PROTO Construction, and Interiors by DECO) have launched their newest entity: RELO Real Estate Services. The full-service, life cycle brokerage is revolutionary in its adaptation of the built environment. RELO’s unique relationship with TONO Group allows it to offer clients resources and dwell in possibility. 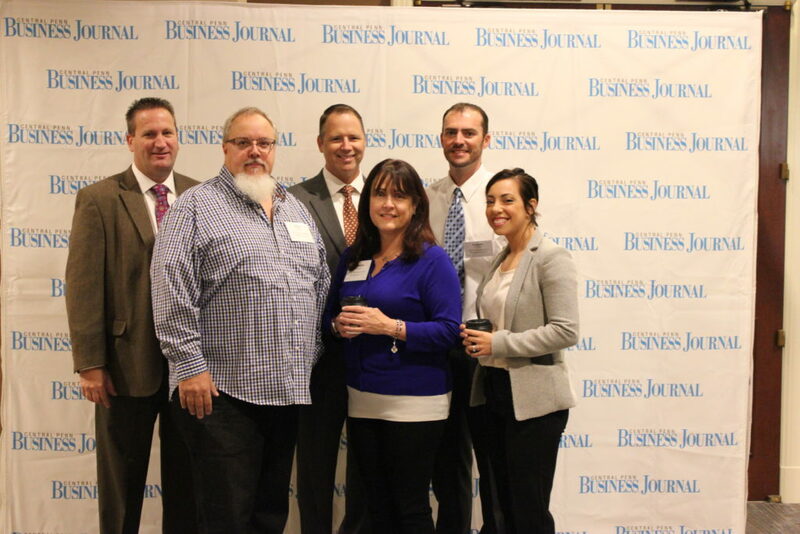 PROTO Construction, TONO Group’s Construction entity, celebrated its fifth year in business and recently ranked #31 on Central Penn Business Journal’s “50 Fastest Growing Companies,”growing an extraordinary 310% since 2013. PROTO Construction Management constructs a highly-specific, one-of-a-kind place for the autonomous individual. Our division of construction services include preconstruction, general contracting, design-build, and construction management. We are the model for the collaborative, seamless process—laying the framework in an efficient and integrated way. Our goal is to complete the architectural vision with the most accuracy, value, and control. At PROTO, we model a seamless design-build process and adapt to the ever-changing landscape of the built world. 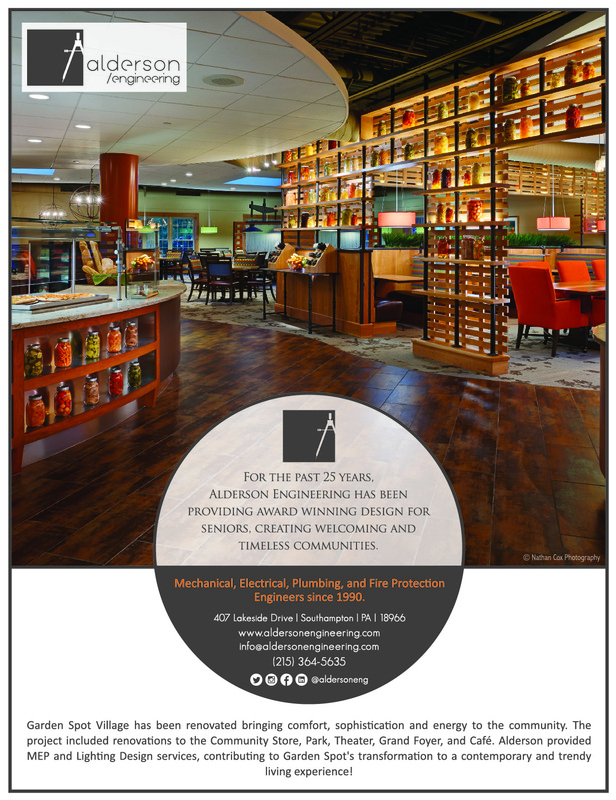 Notable projects and clients consist of Armstrong World Industries, Palate Company, Pandora, Silver Heron, Two Cousins Pizza and several private residence projects. AIA Central Pennsylvania is excited to hold the annual Conference/Expo and Design Awards event at the Cork Factory Hotel in Lancaster, Pa on October 20th. If 19th century brick walls and wood ceilings could talk, they would speak a familiar narrative. Enterprise & industry. American vision. An honest day’s work for an honest day’s pay. The buildings that make up Cork Factory Hotel once housed the historic Armstrong Cork and Kerr Glass companies. Today, the hotel preserves and honors that history. And it is not just in the architecture, it’s the attitude; honest, authentic and welcoming. The event begins with a campus tour at 11am with opportunities to earn 4 CEU throughout the day. Stay for happy hour at 4pm and listen to our keynote speaker, Lancaster city Mayor Gray, at 6pm. The awards program will begin at 7pm recognizing design excellence in Central Pennsylvania. 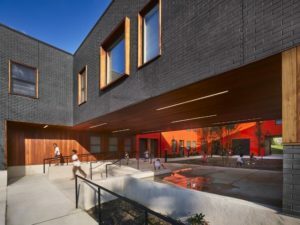 Any architect who works in public spaces must know about accessibility issues, as they have been addressed by various laws and codes for the last several decades, including the Americans with Disabilities Act of 1990 (ADA). 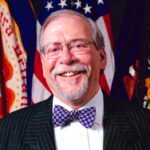 It didn’t actually begin there, but the ADA is perhaps the best known law (The Architectural Barriers Act of 1968 preceded it as denoted in its name). 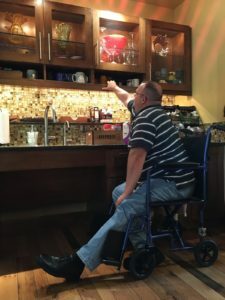 However, in our practice’s emphasis on Senior Living design, there is a much higher concentration of end users who require some form of mobility aid in a lot of our work. This could be a wheelchair, a scooter, a cane or a walker. In areas of nursing care, close to 100% of the residents will be confined to a wheelchair. In these cases, the traditional large rear-wheeled chair will not be of any use because these folks lack the upper body strength to move under their own power. With twenty years of experience and in my capacity for being the office “Code Guy”, I feel confident can readily see accessibility clearances in architectural plans or the built environment, especially when those clearances are infringed upon. I don’t really have to think about it too much; I liken it to being about to “see the Matrix” if you get my movie reference. So I know the requirements we need to impart on the built environment, but how about the “Why”? In theory, I thought I had a pretty good handle, but I wanted to test myself. 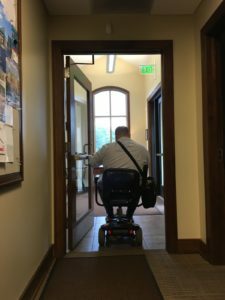 Our firm’s partnership was behind my desire to spend a typical day in the office in a wheelchair and it was suggested that I consider a motorized scooter as well. Our current office is only a few years old, and as such has been designed to comply with all current accessibility standards. Additionally, as our client base includes many senior living communities, we certainly want to be as inclusive as we can be. Our old office was on three levels with no elevator. The current office is all on one level. My initial thought was that this should be relatively easy. AIA Central PA has completed its first Emerging Professionals Summer Series. There were a number of events that brought the chapter’s professionals together to learn and build relationships. From hard hat tours to happy hours, new friendships were formed and mentorships strengthened. We look forward to another great summer next year! 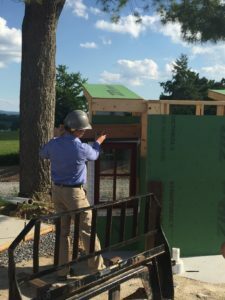 Chapter President Dan Godfrey discusses the benefits of a mock-up at Masonic Village at Elizabethtown’s new woodshop. LSC Design is currently seeking to hire a Licensed Architect/Project Leader to join our Studio in York, PA. Responsibilities of this position will include successfully executing projects, as well as leading business development efforts for this sector. The successful candidate must have experience leading industrial, distribution and process teams. 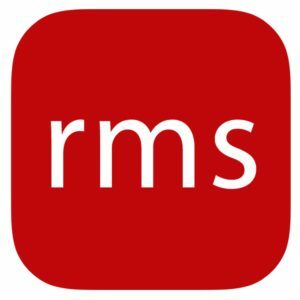 10+ years of professional architectural experience working on various project types and scales. At least five years of experience focused on industrial, distribution and process coordination driven projects. LSC is a multi-scale architectural practice rooted in York, PA – a mid-size city with a rich manufacturing history and a growing maker culture/community. Over the past 35 years, LSC has grown by thoughtfully and thoroughly supporting client needs through a collaborative design process, paired with a razor-sharp knowledge of the nitty-gritty that turns a great idea into a reality – constructability, budgeting and scheduling. We are now looking to continue shaping this practice by growing our team in the industrial, distribution and process coordination arena in order to take on more projects in the Central PA/Northern MD region and beyond. Interested applicants may apply by emailing your resume/CV and a link to download your portfolio to dolschefski@lscdesign.com. McKissick Associates seeks an in-house marketing coordinator for 25 person – 4 office architectural firm located in mid-Atlantic/south-central with offices in Winston-Salem NC, Reston VA, Hollidaysburg PA, and Harrisburg PA. Position will also entail support for associated MBE firm located in Baltimore MD as well as support for the firm’s private development group. Firm is established 17 year old practice specializing in K-12, Collegiate; Industrial, and Commercial/Office design. Historic preservation/adaptive reuse is a focus of the practice as is sustainable design. Position will entail preparation of architectural proposals; graphic design of brochures; editing of PowerPoint presentations; handouts; consultant interaction (MEP & WBE/MBE); photography, coordination of 3rd party photographers, trade conference coordination preparation & attendance; issuance of press releases, daily web project searches in PA, VA, NC and MD, Social Media managment (Facebook/Blog) & maintenance as well as ongoing website updating. Knowledge of public sector competitive selection processes a plus. Position will work directly with company president, and will support other in-house graphic designers. Position will be primarily located in central Pennsylvania office, however may entail limited travel to remote offices. Company leadership is interested in a person with innovative approaches and new ideas. Successful candidate will possess ability to work independently and have a take charge approach. Strong writing/proofreading skills a must as are organizational skills. Competency in Microsoft Windows, with mastery of In-design, Photoshop, & Powerpoint essential. Knowledge of WordPress web development platform a plus. Learn more and apply here.